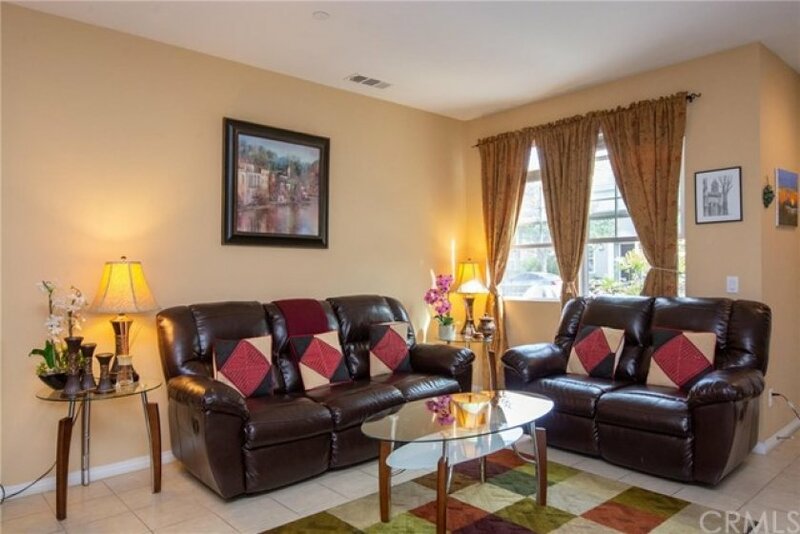 Beautiful 3 bedroom 2.5 bath Centrally located townhome. 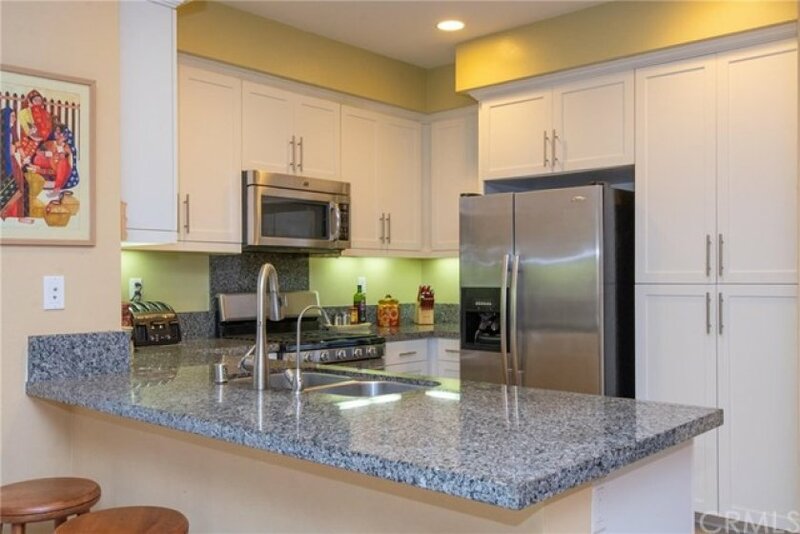 This nearly new William Lyon built Mirabella town home located in bustling Columbus square neighborhood. 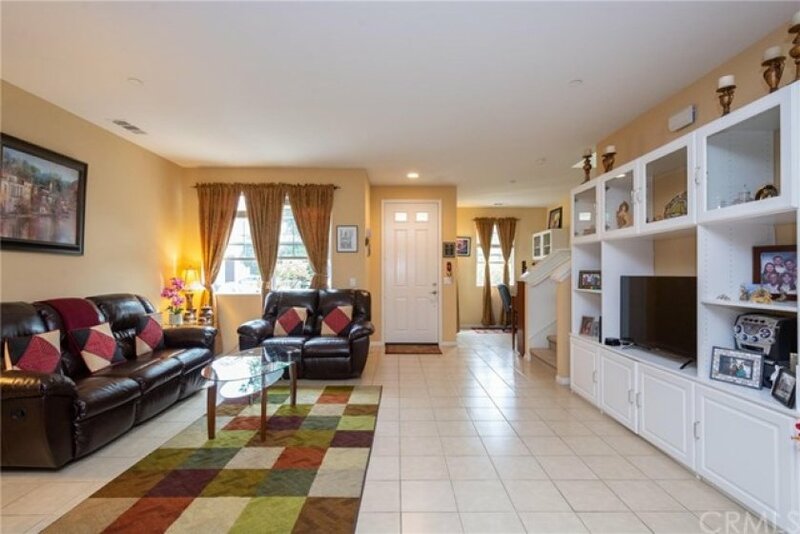 Built in 2012, this beauty offers contemporary style of living with great open floor plan with a large front patio. Open kitchen concept with dining and living area all connected. An additional nook off the living area offers a great space for a home office, sitting area, or bar. 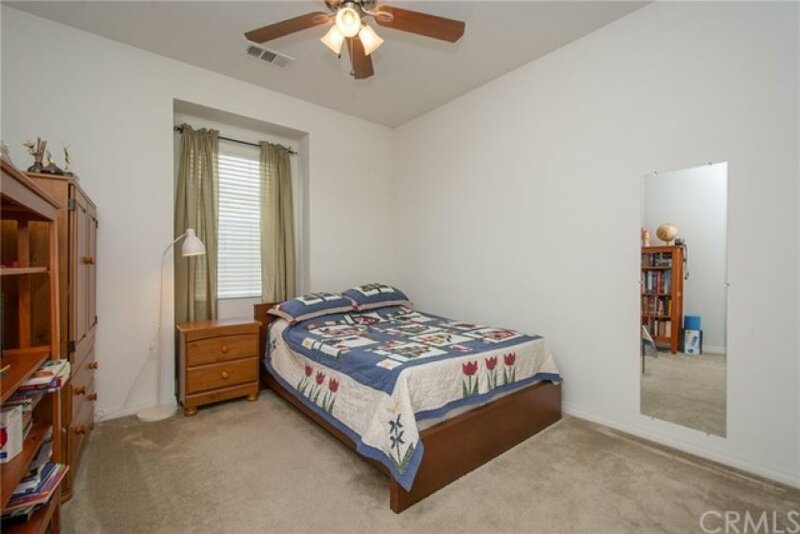 Upgraded carpeting adorn the floors on the second level where you will find a loft area, three bedrooms including spacious master suite, upstairs laundry room, secondary bath, and two guest bedrooms. Additional upgrades include recessed lighting, ceiling fans, and custom tile floors on the main level. 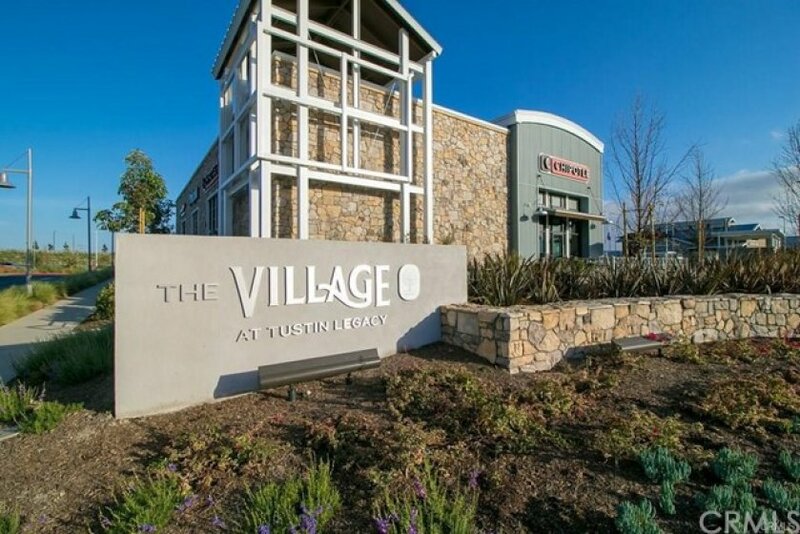 Conveniently located down the street from the community clubhouse, and short walk to the newly opened Village of Tustin Legacy Shopping Center offering Stater Bros, CVS, restaurants, and more! Zoned for Heritage Elementary......the newest school in Tustin. Lot Size 1,800 sq. ft. Listing provided courtesy of Mark Paulson at Berkshire Hathaway Homeservice.